"C" is for Coastal Carolina University. Located in Horry County between Conway and Myrtle Beach, Coastal Carolina University is a public comprehensive liberal arts institution. Coastal opened in 1954 as Coastal Carolina Junior College, a branch of the College of Charleston. In 1958, the school became an independent institution. 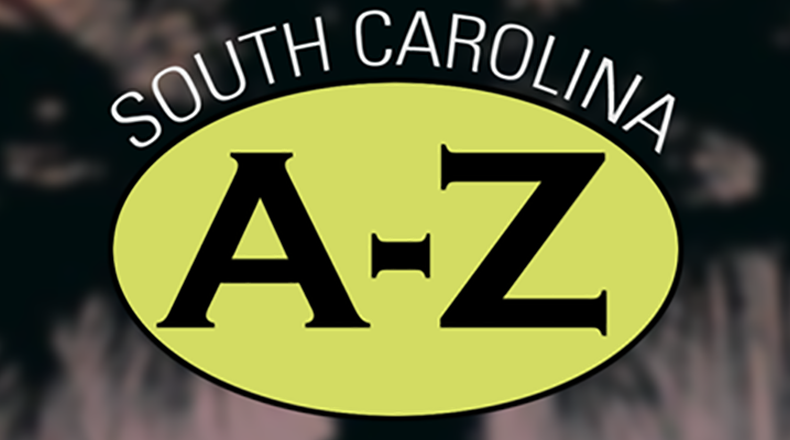 At that time a successful voter referendum in Horry County approved funding for the college, which become a regional campus of the University of South Carolina two years later. After a major fund-raising drive, in 1962 ground was broken for the present campus. As enrollment grew, the college added a third year curriculum in 1973, followed by a fourth year in 1974. Coastal awarded its first bachelor’s degrees in 1975. By act of the General Assembly, in 1993, Coastal Carolina University became an independent, state-supported institution.